The Jewish Museum in Bologna, directed by Dr. Guido Ottolenghi, hosted a Gala evening in honor of The Museum of the Jewish People at Beit Hatfutsot’s 40th anniversary. 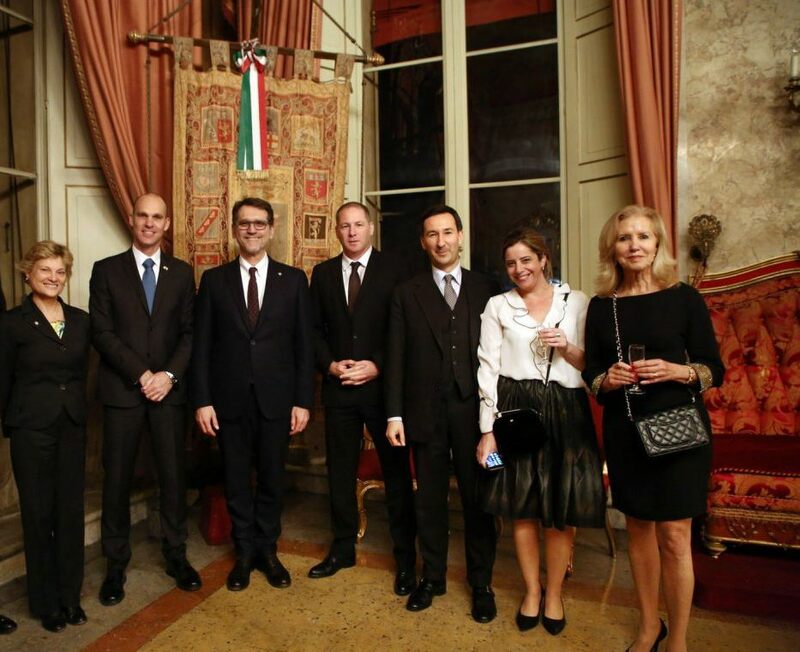 Mayor of Bologna, Mr. Virginio Merola, the Ambassador of Israel in Italy, Mr. Ofer Sachs, President of the Jewish Communities in Italy (UCEI), Ms. Noemi Di Segni, and Ms. Claudia De Benedetti of Beit Hatfutsot Board of Governors, participated in the Gala. Rare photos from the Beit Hatfutsot photo collections were displayed in honor of the Gala, depicting the young state of Israel, 7 decades ago. The Gala was held in “PALAZZO MALVEZZI”, in the presence of many distinguished guests from the business and Jewish circles in Italy. Ambassador Ofer Sachs: “Today, more than ever, it important to maintain a dialogue between Israel and Jewish communities worldwide, and Beit Hatfutsot has a crucial role as a uniting factor”.